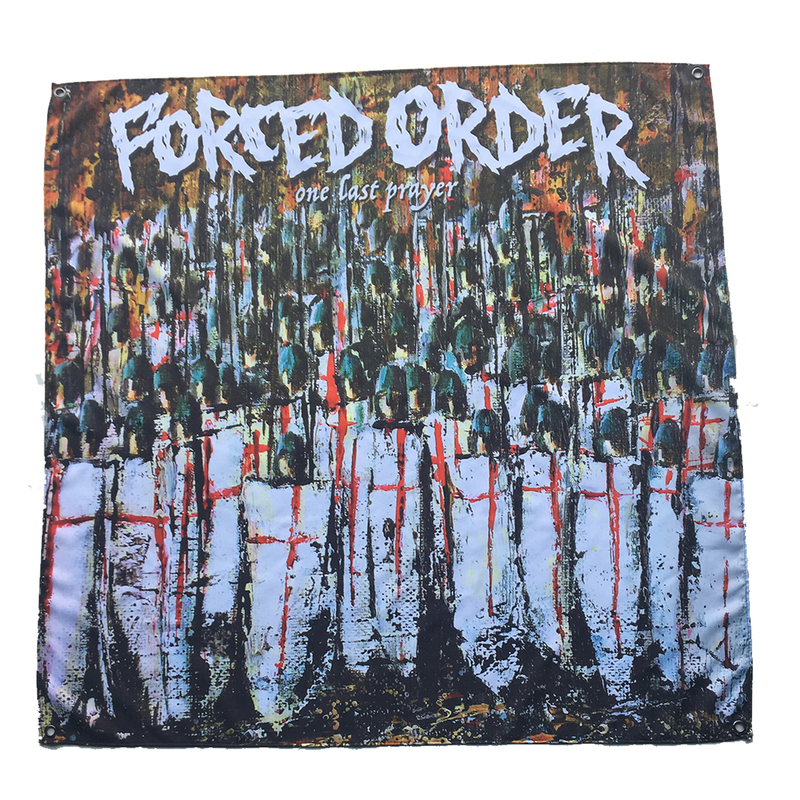 we whipped up 100 of these badass 46x46" banners for the Forced Order pre-orders. these have 4 corner grommets for prime hanging. Only 100 made!